PURE Design & Engineering Limited is a New Zealand based engineering consultancy specializing in the design of advanced composite structures, with a focus on the marine industry. 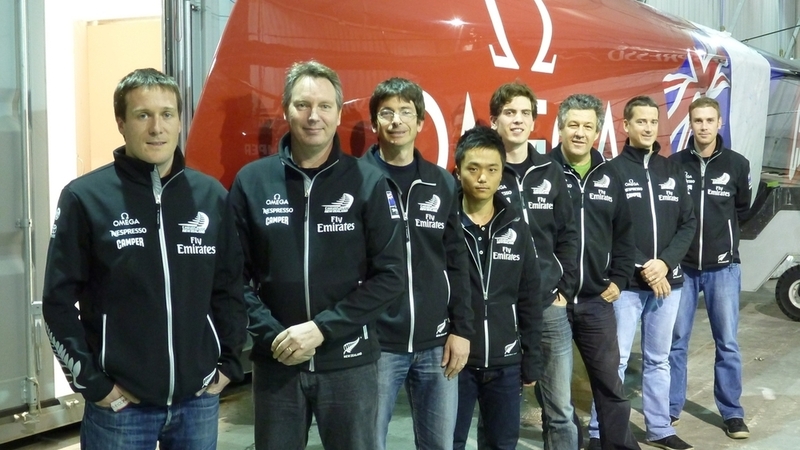 The company staff has many years of experience in marine composites, having been involved in many America’s Cup, round the world, and record breaking vessels. We are able to provide an independent and flexible engineering service. We will integrate into your project’s team to provide the level of service required anything from full engineering/drawing/FEA through to engineering sketches and on-site support.